Duck season is upon us again in South Australia with popular spots becoming hunting hotspots, including our old stomping grounds near Bool Lagoon in the South East. As shooters swing their shotguns to the skies, our head gunsmith Nik has some tips to keep firearms safe and in top condition, while on field or in storage. 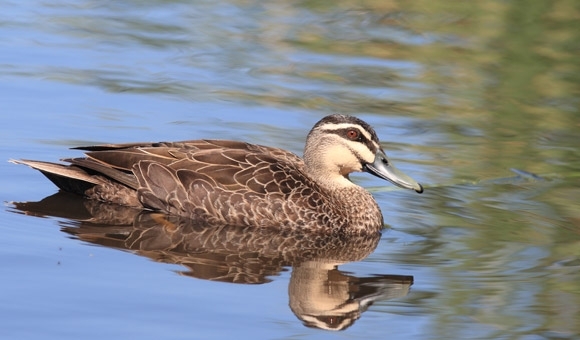 This little black duck has become a target for hunters in SA as duck season opens. “When the shotguns come out, lot of shooters will be putting their rifles away for long-term storage,” Nik said. But storage does not mean neglect. “Give the rifle a good clean and oil the bores before you put it away so its in top condition when you want to use it again,” he said. A solid inspection and clean is also essential for your shotgun before you head off for the hunt, and after you return. 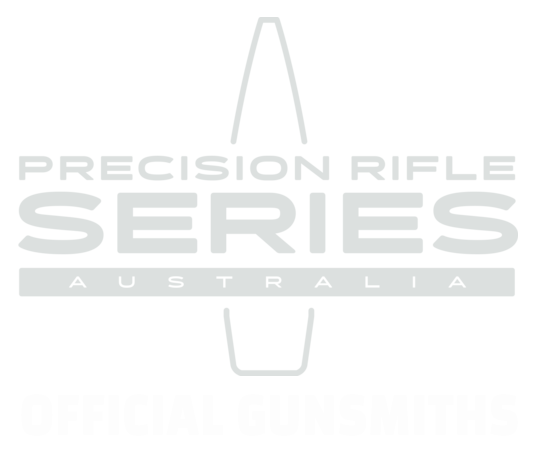 This will help you get best results and extend the life of your firearm. “Patch out the barrel, inspect it, pull the front-end off and give it a good clean,” Nik said. And to avoid damage to the chokes, check your shotgun chokes are steel-proof to accommodate for water foul loads (steel ammunition). Duck hunting season in SA runs from March 19 to June 26. Read more about SA’s hunting season at Environment SA, or check out the SSAA for includes information and links for other states. Happy hunting and send us your action shots!